We are pleased to announce that Sensei John has completed his project reconstructing the five Pinan Kata of the former Goshin-Do Karate-Do Kyokai under Hanshi Frank Van Lenten. Circumstances beyond his control forced Sensei to place the project on hold for almost a year. Eventually, Sensei was able to complete the reconstruction project. 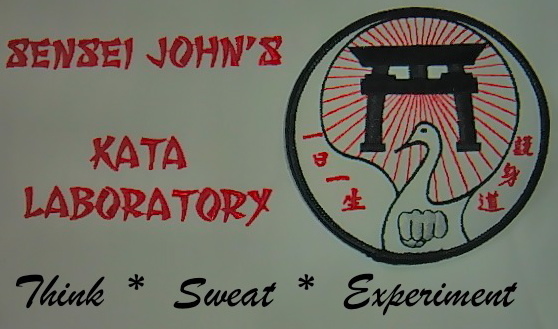 We are honored to share Sensei John’s efforts with in the following five videos of this very rare version of the five kata. All videos feature notes, photos and vintage films of Hanshi Frank Van Lenten. 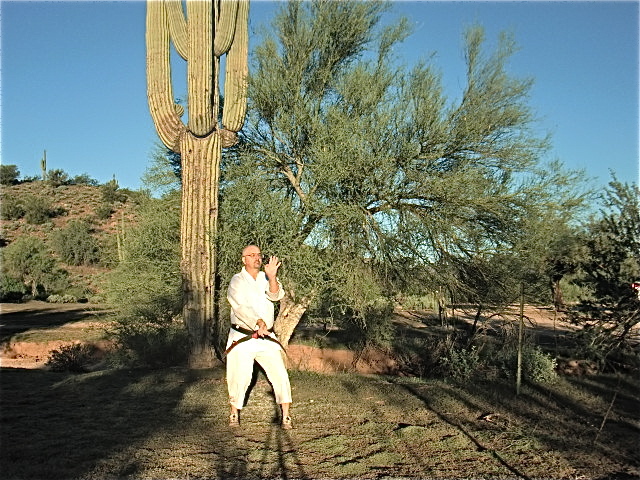 Those readers and viewers familiar with Sensei John’s videos know that all kata re filmed in stunning natural environments. Enjoy Sensei John’s efforts. We trust you find Sensei’s preservation efforts educational and enjoyable. 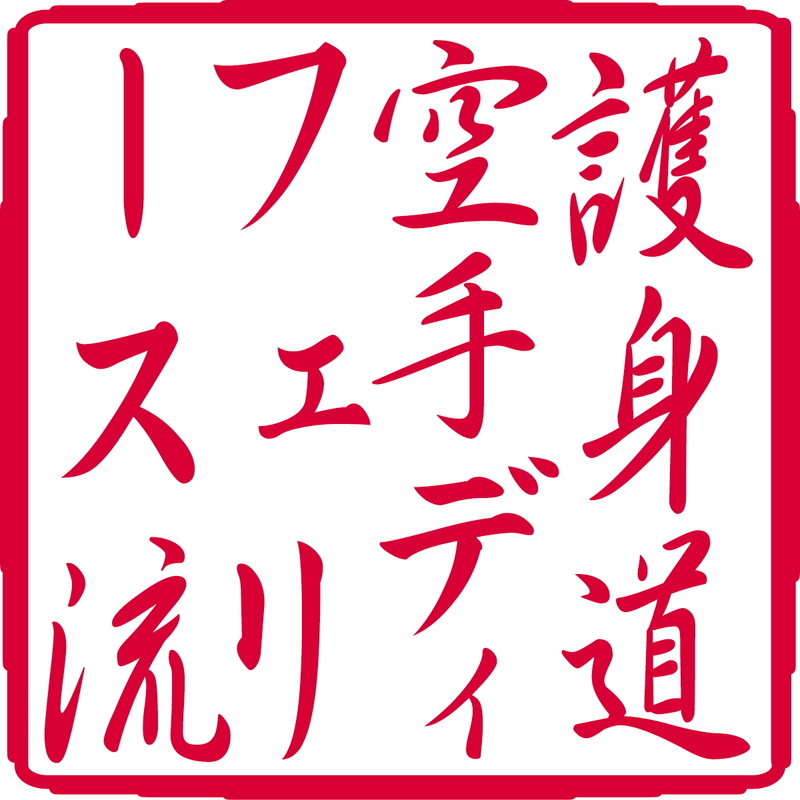 It is my honor and privilege to acquaint you with this weblog which showcases not only Goshin-Do Karate-Do history, lineage and Kata, but also the unique insights of Shihan Thomas DeFelice, Ku-dan, Karate-Do No Hanshi. Filled with heretofore unseen, and thus secretive, documents and archival memoranda, this weblog is a “must-view” for any Karate-Ka and particularly those with roots to the Goshin-Do/Goshin-ryu genre. If you enjoy this weblog and would like to receive notification as to future submissions, please feel free to subscribe using the subscription tool shown in the right column. Subscription is risk-free; it is FREE and may be cancelled at any time you desire. In Memorium: This page remembers the departed yudansha of Goshin-Do Karate DeFelice-Ryu. 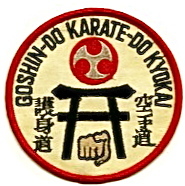 I hope you enjoy this historic journey through the decades of Goshin-Do Karate-Do.